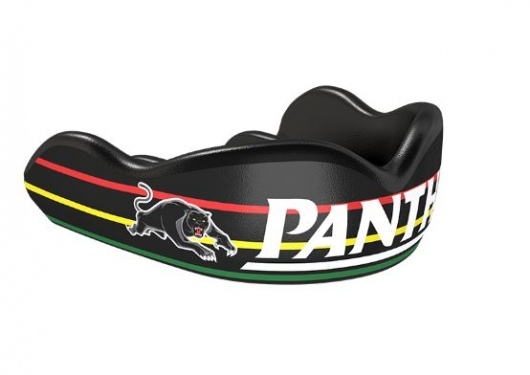 The Gameday high impact Boil & Bite mouthguard is made with Damprotech technology, which is designed to dissipate energy and provide you with 150% more shock absorption properties to protect your mouth, and teeth, from any blows that occur while playing the sport you love. 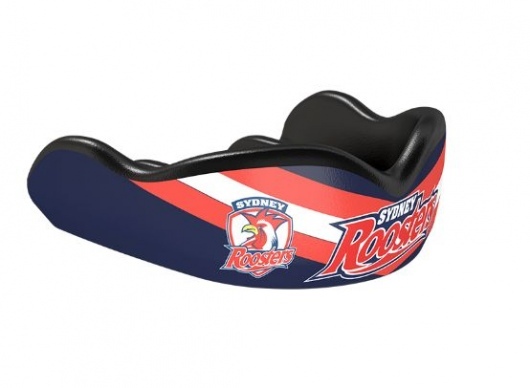 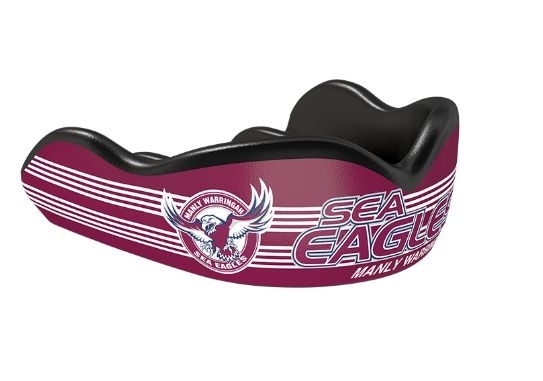 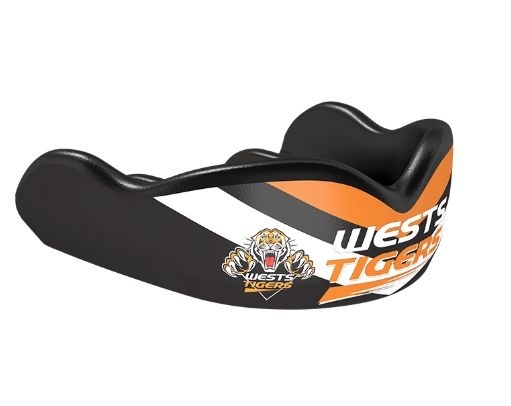 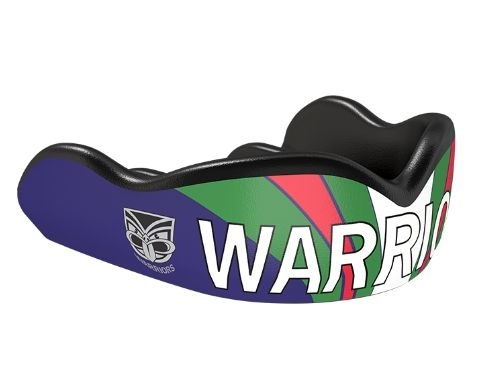 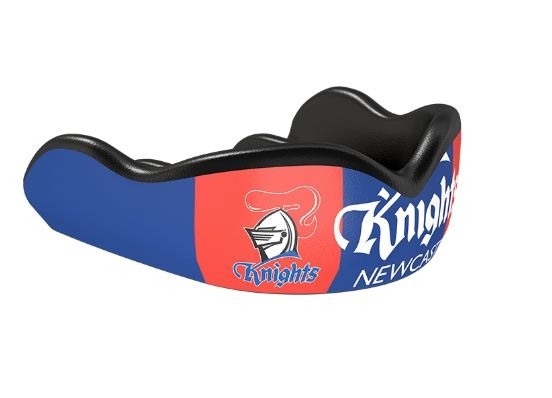 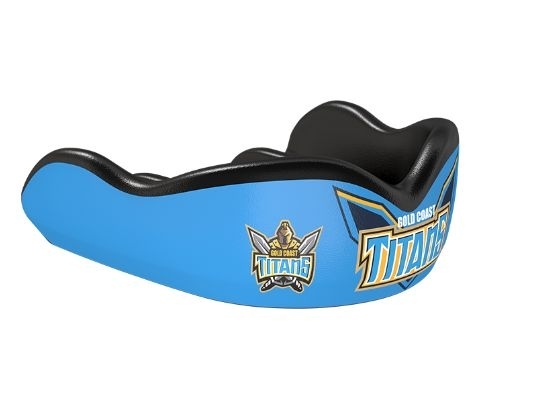 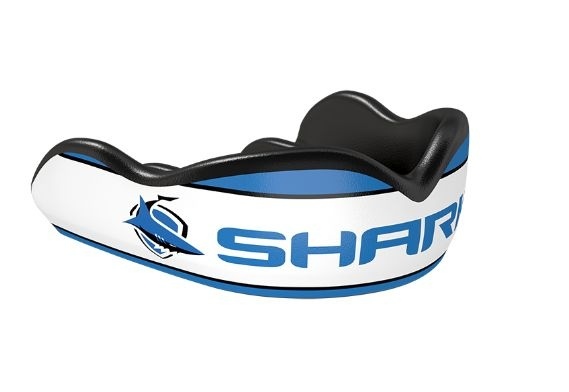 Not only do the Boil & Bite mouthguards look, fit and feel great, while protecting all the important areas of the mouth, it also lets you show your true colours and support of your NRL team! 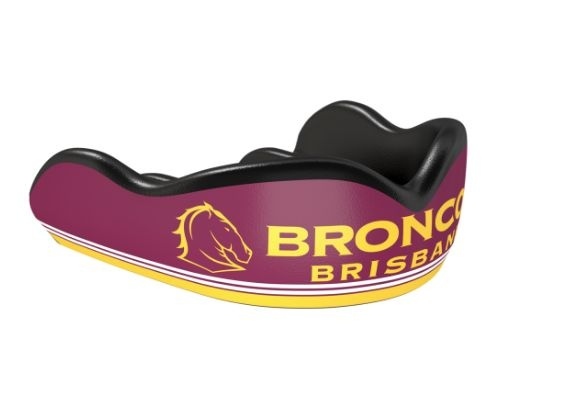 Gameday Mouthguards are Australia’s leading mouthguard brand. 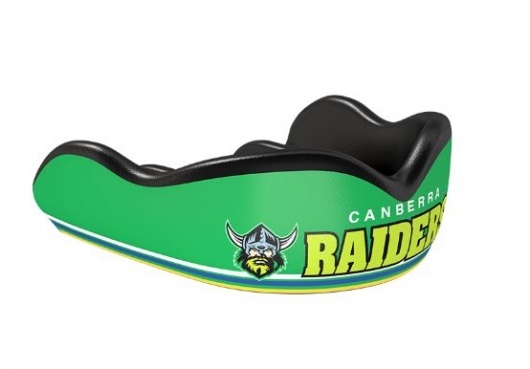 Gameday has grown to be Australia's number 1 rated mouthguard brand. 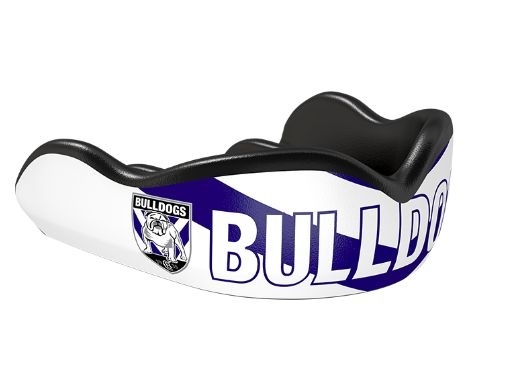 As proof of quality, Gameday has been recognised by Australia's two largest sporting codes, the AFL and NRL, of which Gameday are the official licensee. 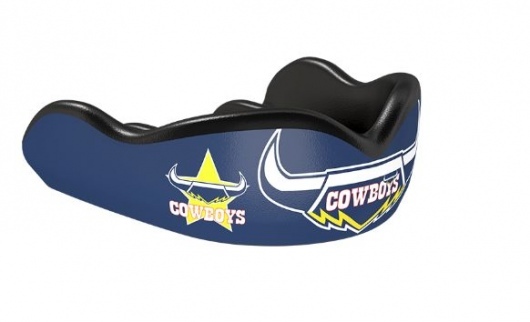 In addition, Gameday are also partnered with many of Australia's top professional sporting organisations. 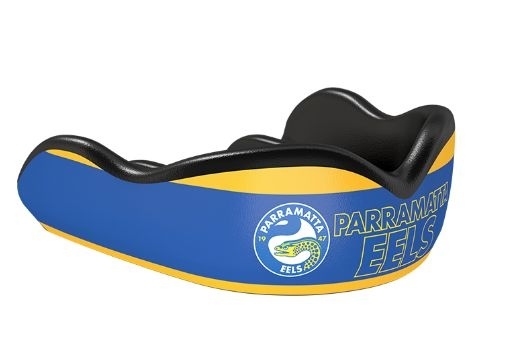 Gameday also boasts a large portfolio of ambassadors including the best of AFL, NRL, Hockey & many more sports played in Australia. 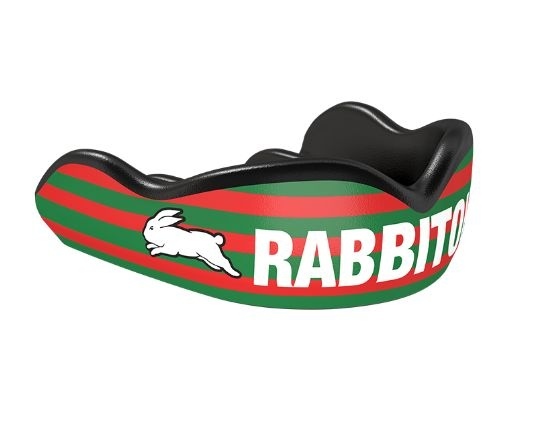 Ebony Marinoff, Kailtyn Ashmore, Steve Menzies, Tariq Sims, Korbin Sims, Tyson Frizell, Ricky Leutele,Allana Ferguson, Madi Ratcliffe & more. 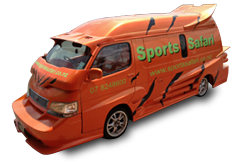 To gain access to this area of the site you must have an account. Please fill in your login details below.